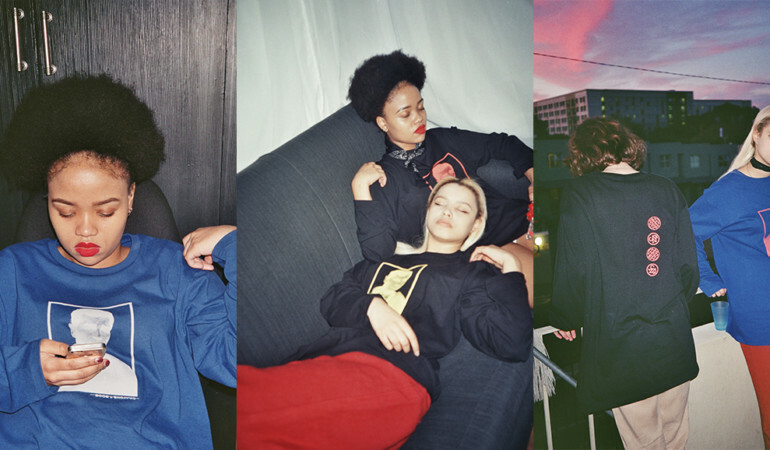 ‘It’s the lovechild of the ’80s and ’90s!’ Vintage label Better Half and Cape Town creatives Anke Loots and Nina Milner have teamed up on a brand new lookbook. 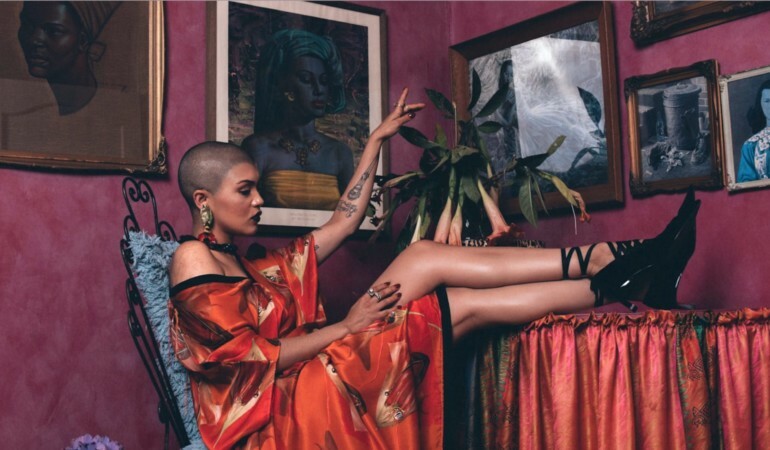 Starring Ladie Skollie, Marianne Fassler’s latest campaign shows resort looks with bohemian appeal. Ruffled textures, vibrant tones and all the fun in the world! Fedisa graduate Liz Valentina chats to us about her debut collection. Two streetwear labels have recently collaborated on a range that pays homage to the fictional character Max Cherry in cult movie ‘Jackie Brown’. 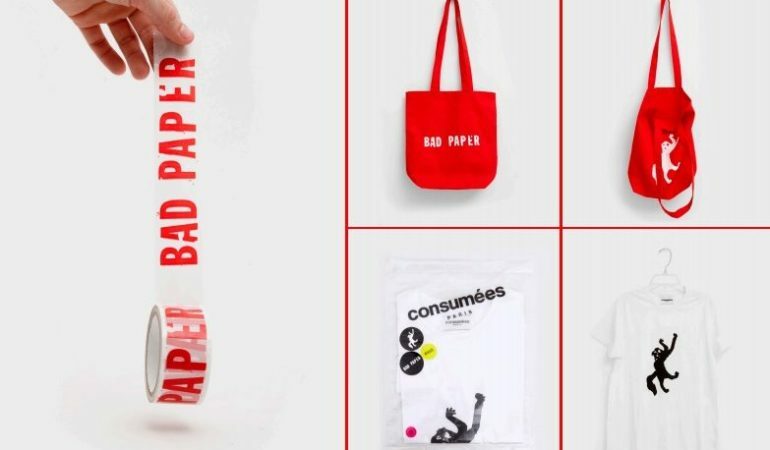 South African illustrators Maaike Bakker, Sebastien Quevauvilliers, Jade Klara, Nanna Venter and Lorenzo Plaatjies team up with MRP to create a new line of limited edition artwork t-shirts. 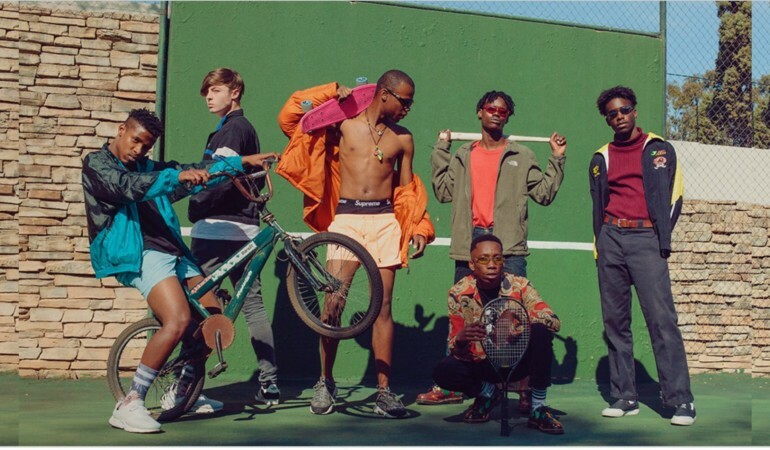 Creative collective Chaf Kozi lift the lid on their new vintage brand Swift Thrift plus share a fresh look book photographed by Tarryn Hatchett. 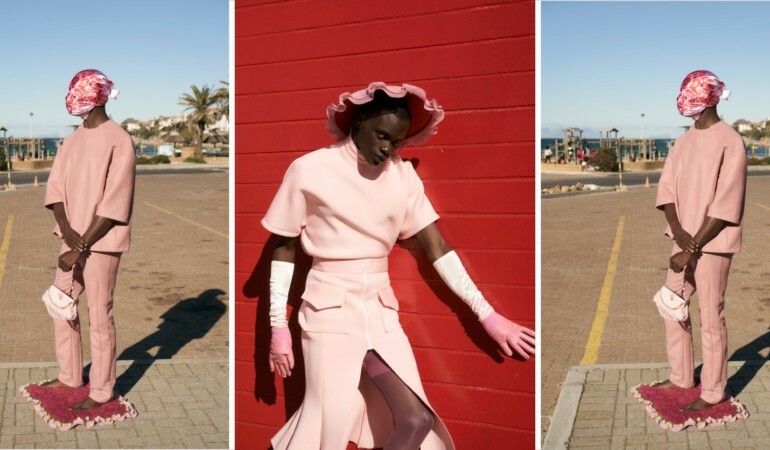 Luxury and athletic wear designer Nao Serati talks to us about taking a playful approach to his latest look book, photographed in Fish Hoek. 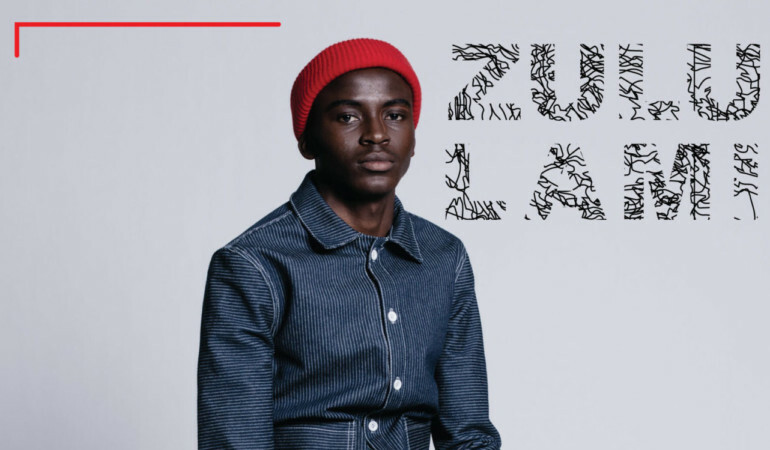 Designer to watch Sakhile Cebekhulu talks to us about his label SASH, which aims to celebrate African pride while debunking elitist notions around fashion. 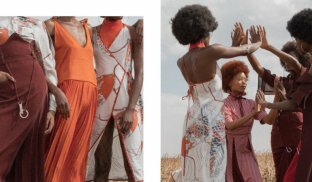 For his dynamic Spring Summer 2017 lookbook Thebe Magugu teams up with super stylist Bee Diamondhead and photographer Aart Verrips. Photographer Luca Vincenzo focuses his lens on model Anna Herrera for AKEDO’s Spring Summer 2017 collection styled by Marieke Merts. 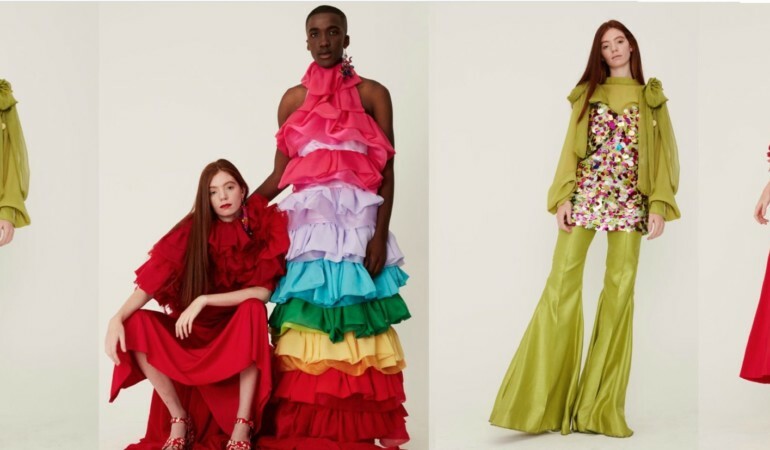 Sabrina Scott captures fresh face Feloosh Baardman dressed in whimsical designs by burgeoning talent Frances Pryce Lewis. Step inside Sheila-Madge Bakker’s house of style where downright delicious colours and even better textiles await. Marianne Fassler’s new collection offers up major floral inspiration.